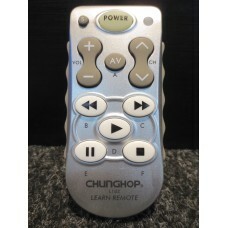 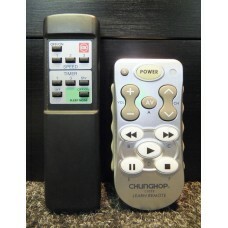 Brand New Chunghop K-2012E 1000 in 1 Universal Air Conditioner Remote Control All Brands Comes with .. 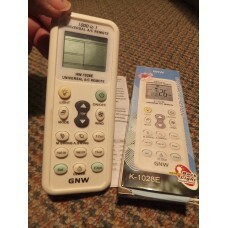 Brand New GNW 1000 in 1 Universal Air Conditioner Remote Control Suits All Brands Full Function K-10.. 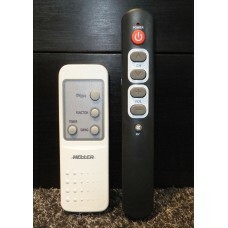 Brand New Quality Replacement Remote Control for Heller Ceiling Fan Version V1You get the remote pic.. 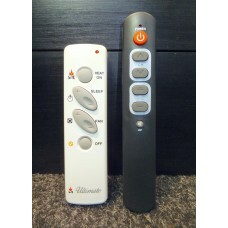 Brand New Quality Replacement Remote Control for Heller Ceramic Wall Heater Version V1You get the re.. 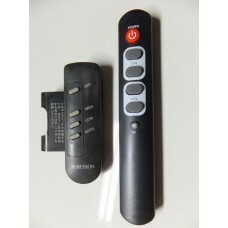 Brand New Quality Replacement Remote Control for KDK Ceiling Fan KY14ESYou get the remote pictured o..
Qunda Air Conditioner A/C Learning Remote Control for Aircommand and any other unusual brand or RV remote control, in fact any brand at all. 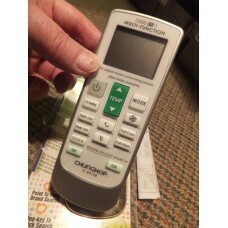 Qunda Air Conditioner A/C Learning Remote Control for Aircommand, RVs and any other unavailable old .. 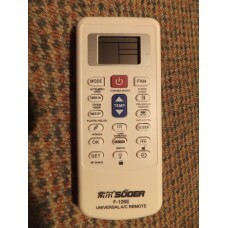 Brand New Suoer F-126E Universal Air Conditioner Remote Control All Brands, Makes & Models57g, 1.. 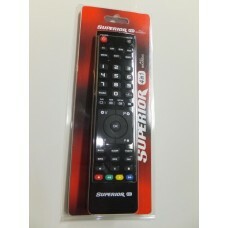 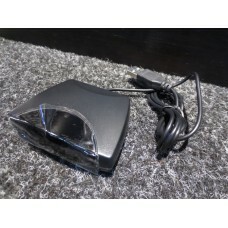 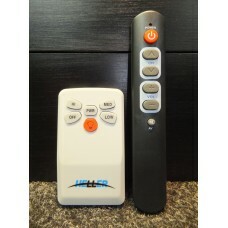 Brand New Quality Replacement Remote Control for Ultimate Log Fire Heater Version V1You get the remo.. 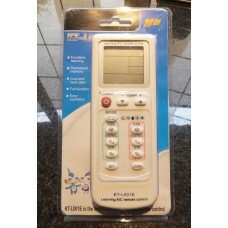 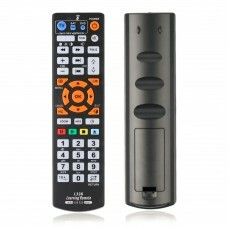 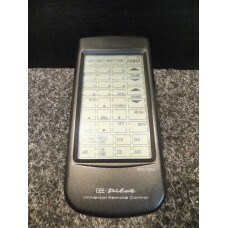 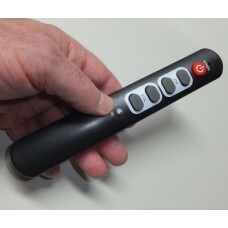 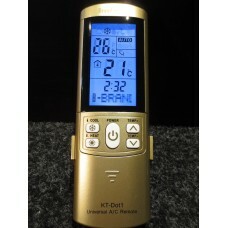 This High Quality Full Function Universal Air Conditioner Remote Control KT-DOT1 is a better remote ..